To all the great Fathers on this special day! Happy Mother’s Day to all the moms out there. You are much loved! 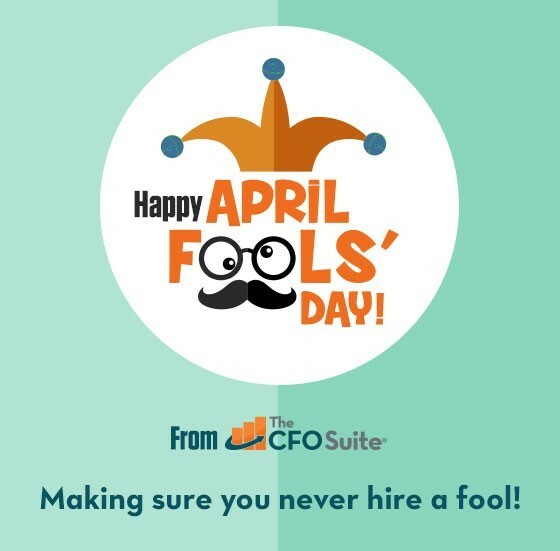 Relying on crossing your fingers, four-leaf clovers or lucky charms to find the BEST Accounting & Finance talent? Don’t! 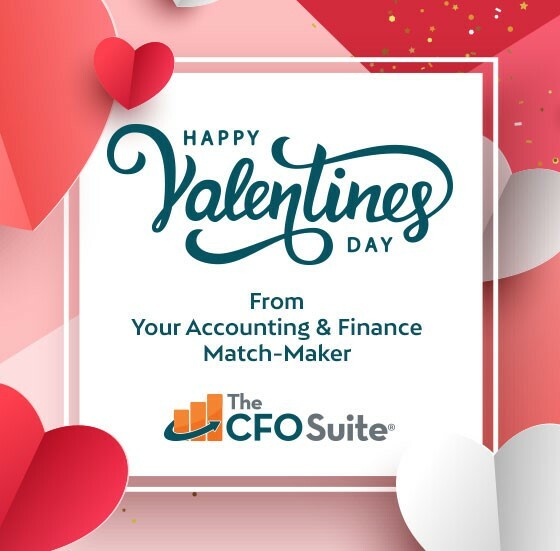 Call The CFO Suite NOW! !